gin reflects these wonderful qualities. 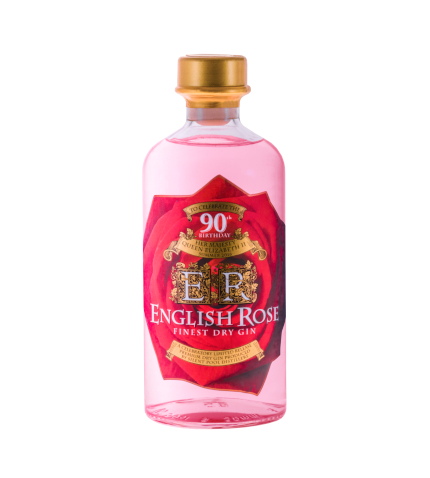 English Rose is a classic gin, combining traditional botanicals and the finest English roses. A celebratory spirit that stands the test of time. Serving Suggestion: Enjoy over ice with a slice of pear and Elderflower tonic water.